Rule 3-2 Maximum score for a hole. QUESTION: What is the maximum score a player may have for a hole? ANSWER: The Rules of Golf do not set a maximum score for a hole; the ball must be holed (see Rules 1-1, 2-1, and 3-2). In match play only, your opponent may concede your next stroke – see Rule 2-4. 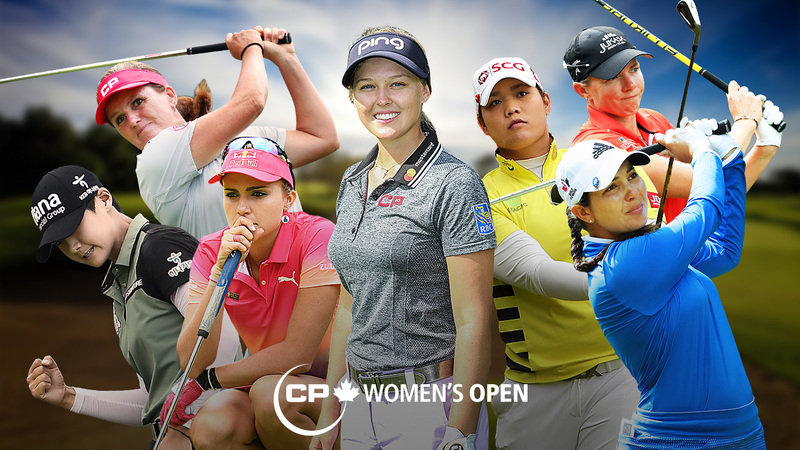 The Golf Canada Handicapping System specifies a player must adjust their scores under Equitable Stroke Control prior to posting those scores for Handicapping purposes. Any adjustments for ESC are made after the round is completed. As an additional idea, Golf Saskatchewan suggests a format change to something like the Stableford or modified Stableford format (Rule 32-1b). Under this format, points are awarded based on you score. It keeps the pace of play and a player does not have to continue if she/he is having a bad hole. You simply pick up your ball and you receive 0 points or negative points based on the system. QUESTION: What score do I post for a hole not played? ANSWER: If a player does not play a hole or plays it other than under the Rules of Golf (except for preferred lies), their score for that hole for handicap purposes shall be par plus any handicap strokes the player is entitled to receive on the hole. 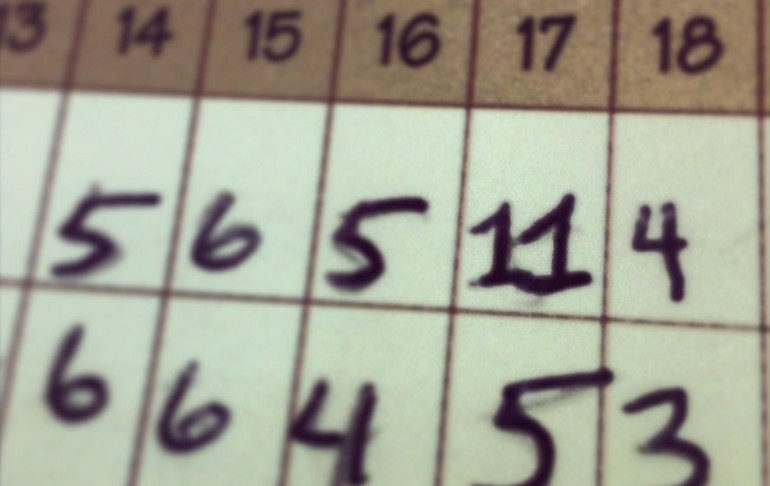 When recording this hole score, precede the score with an “X”. This concept can also apply to a hole with a temporary green or tee which renders the hole substantially different from its usual form.